Global Affairs brings the world to UC Davis, welcoming more than 8,000 international students, scholars and leaders, and hosting programs that inspire global curiosity, understanding and engagement. Compelled by the valuable outcomes of thinking globally, we make transformative opportunities a reality by supporting the thousands of students and faculty studying and researching internationally—and by facilitating collaborations that tackle the world’s most pressing problems through more than 150 international partnerships. Global Affairs mission: To inspire global curiosity, understanding, and engagement. 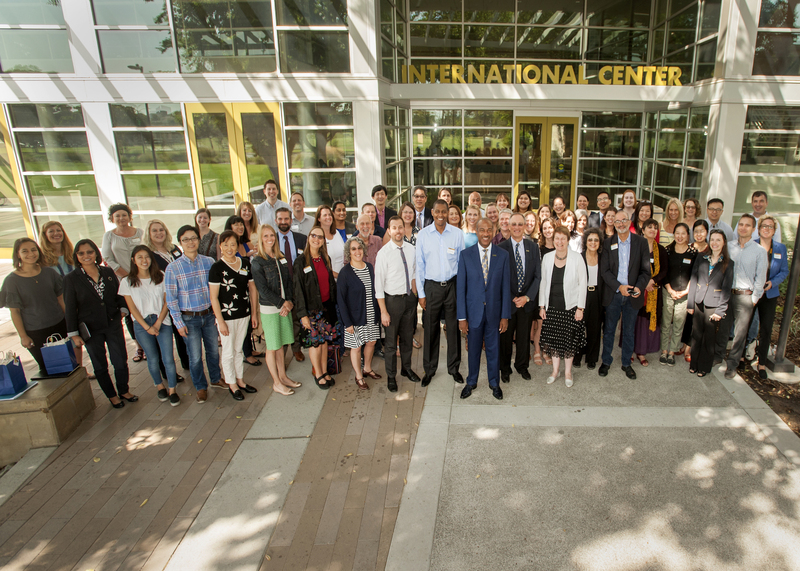 Global Affairs vision: We envision a UC Davis community that engages, thrives and leads in an interconnected world.